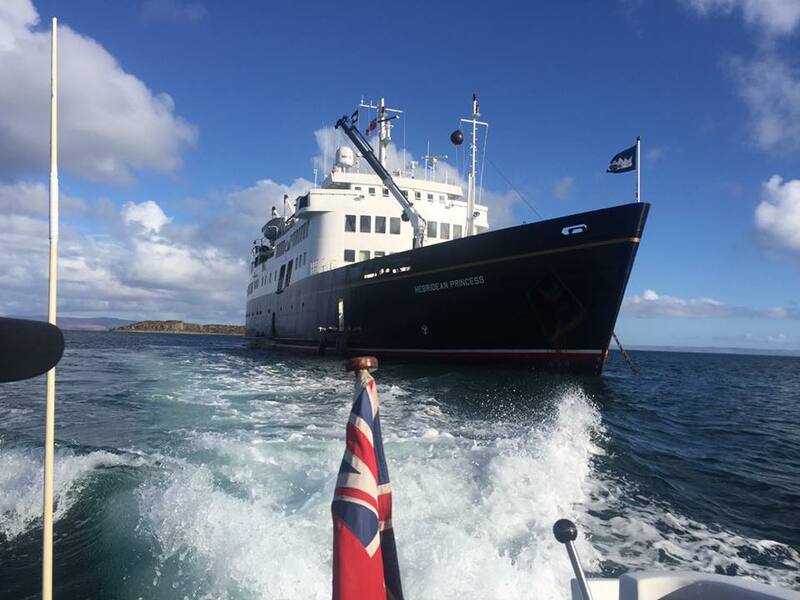 Leaving Greenock, and heading around the Mull of Kintyre, we take this last opportunity to enjoy the Clyde islands in the spring as we voyage to ourt home port of Oban and our first visit of the year to some of the southern Hebridean islands. Leaving Greenock Ocean Terminal in the early evening, we set sail for our overnight anchorage in Holy Loch. Guests were tendered ashore at Holy Loch Marina for the morning visit to Benmore Botanic Garden in its magnificent mountain setting on the Cowal Peninsula. During lunch we cruised into Rothesay Bay for a guided tour of Mount Stuart House, traditional home to the Bute family for 250 years. We anchored overnight in Brodick Bay, Isle of Arran. After a morning spent circumnavigating Ailsa Craig, guests went ashore on Sanda Island for afternoon walks. We berthed alongside overnight at Campbeltown. Our morning tour was a visit to Springbank Distillery with a tasting of a wee dram. The afternoon was spent cruising the Mull of Kintyre and we arrived and berthed alongside at Port Ellen, Islay in the late afternoon and remained overnight. 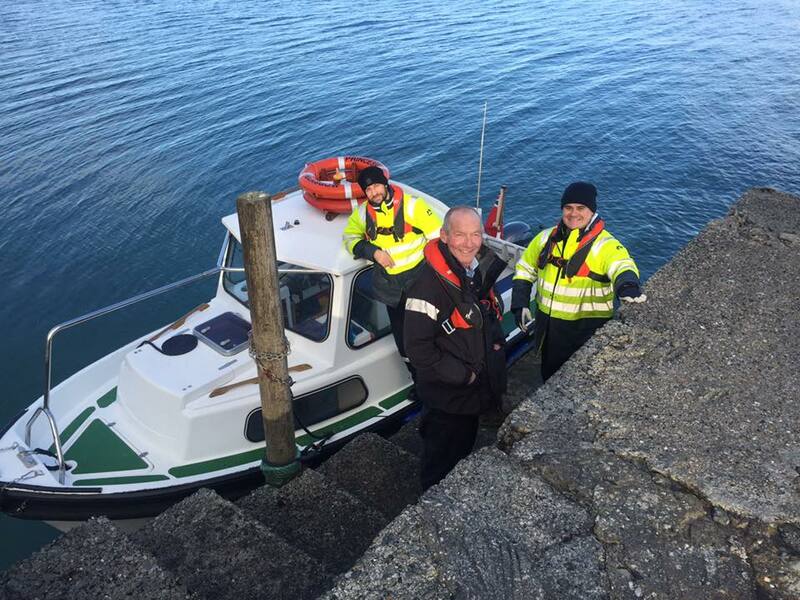 Going ashore at Port Ellen, guests travelled to Laphroaig Distillery for a guided tour and tasting. 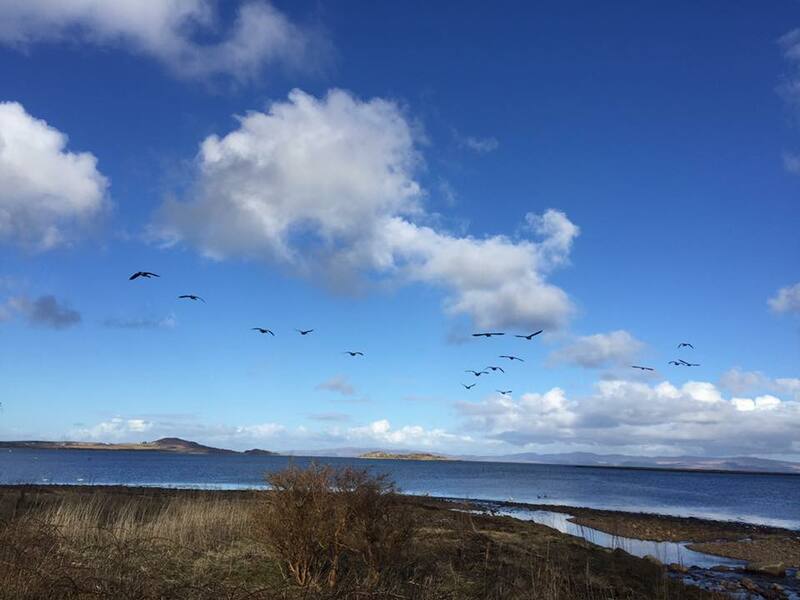 A glorious afternoon was spent on Jura enjoying walks along the banks of the loch in the sunshine and visited the village of Craighouse. We anchored overnight in Loch Coalisport. Walks along the Crinan Canal were our first foray ashore today. We sailed to Ardfern over lunch for an afternoon exploring Kilmartin House Museum and Glen. Our overnight anchorage was Loch Melfort. We sailed into Craobh Haven over breakfast from where guests enjoyed a morning visit to Arduaine Gardens. The final afternoon of the cruise was spent strolling ashore on the Isle of Kerrera. Our Farewell Gala Dinner was held at anchor in Charlotte Bay off Kerrera. 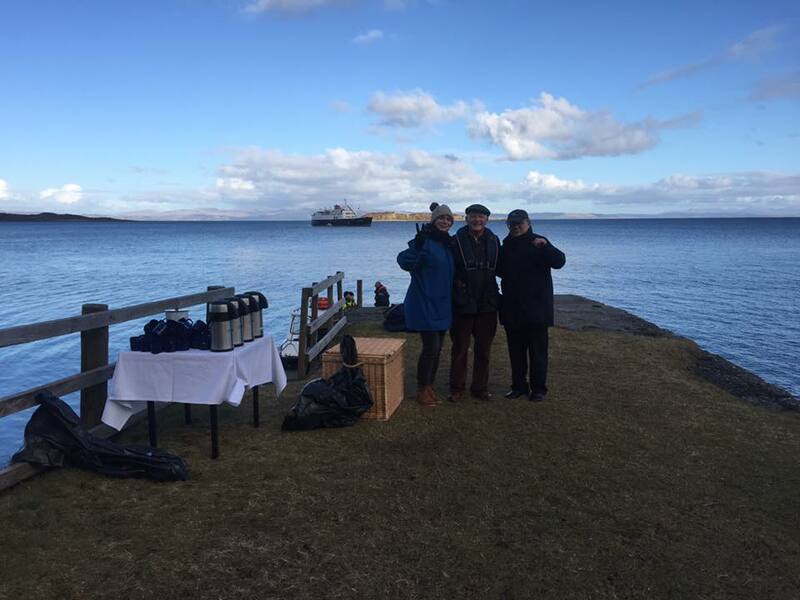 The first Oban disembarkation of the year took place at Northern Lighthouse Board pier.